Deanna Devore’s hypnotic “Seven Eight” is a somber, heavy-hearted reckoning of an ill-fated relationship layered in moving R&B melodies and warm vibes. Some people just aren’t meant for one another: No matter how much they try to make their relationship work, the two of them just don’t go together. It’s like fitting a square peg into a round hole, or squeezing a puzzle piece into the wrong space: When you step back, you can tell that something’s wrong. It doesn’t feel right, and it’s not going to last. Deanna Devore’s hypnotic new single “Seven Eight” is a somber, heavy-hearted reckoning of an ill-fated relationship layered in moving R&B melodies and warm vibes. The start, we couldn’t stop. When it ruptured, you felt the pop. 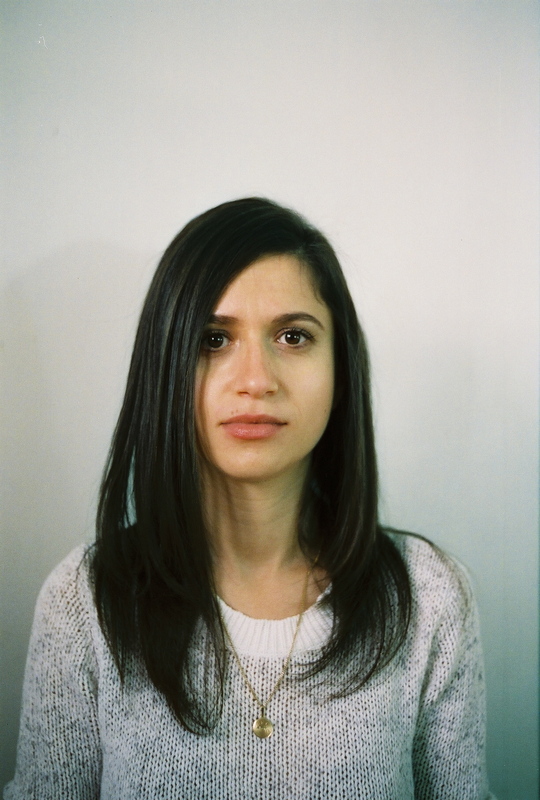 Atwood Magazine is proud to be premiering “Seven Eight,” the latest release from Chicago/Toronto-based Deanna Devore. Active for over a decade, Deanna Devore has explored a variety of rich genres and sounds in her solo work, going beyond mere ‘dabbles’ to immerse herself in alternative, acoustic, jazz, downtempo, electronic, orchestral music, and more. Despite this wide range of ever-changing elements, one thing has always remained constant in Devore’s music: A vivid intimacy that evokes her most vulnerable, human qualities. An enchanting emotional affair, “Seven Eight” takes us deep into Deanna Devore’s world as she comes to terms with a square peg in a round hole: A love that came and went. Replaying her doomed relationship from start to finish through short, poetic lyrics, Devore wraps us in waves of bittersweet acceptance. the opening line, “The start, we couldn’t stop,” immediately sets the scene, imploring us to understand the magnetism and magic these two shared. Devore continues to recount emotions and events, leading us into a beautifully haunting chorus. “The title, ‘Seven Eight,’ refers to the song’s time signature,” Deanna Devore tells Atwood Magazine. “There’s a beat missing which matches with the lyrics, about a relationship that can’t quite get off the ground.” Glowing keyboards, mellow guitars, and seductive electronics create a hazy soundscape full of space – lyricless moments for us to engage in our own poignant reflection. Haven’t we all found ourselves in moments that, in hindsight, were too good to be true? Haven’t we fooled ourselves into thinking something feels right, when in reality it isn’t? The scent, it came back. To offset? Or keep on track? 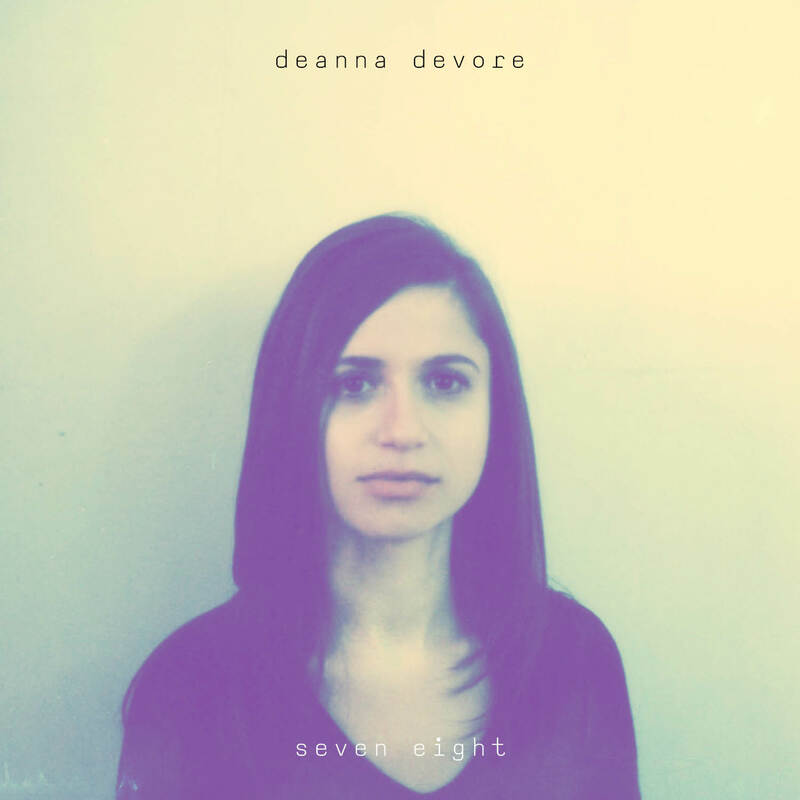 Deanna Devore marries her many musical styles into one powerfully evocative piece with “Seven Eight,” inviting us into her melancholic whirlwind of a relationship while making some of her most memorable, stirring music to date. Stream “Seven Eight” exclusively on Atwood Magazine!